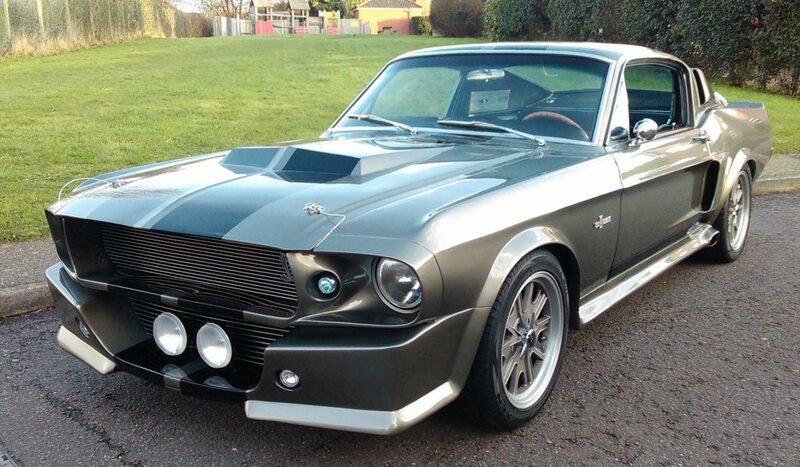 Most of you reading this will know the film Gone in 60 Seconds. 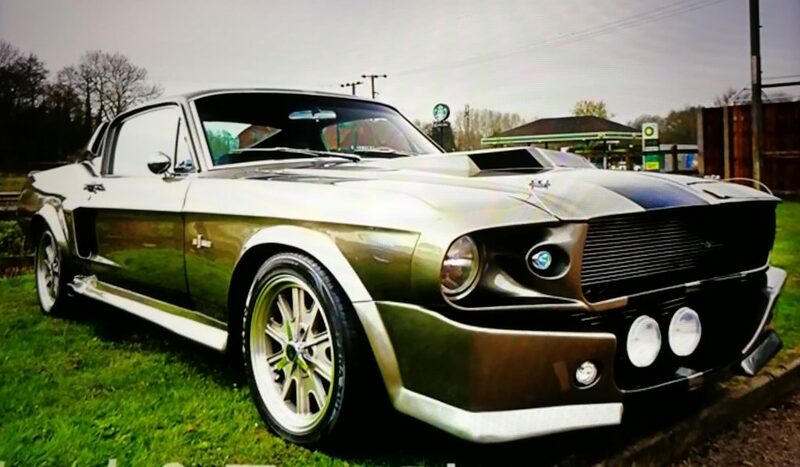 Whether it’s the original 1974 version or the 2000 remake starring Nicolas Cage…if you don’t, get down to your nearest Blockbusters…oh hang on… Anyway, the main car to be featured in Gone in 60 Seconds is a Ford Shelby-Mustang nicknamed ‘Eleanor’. 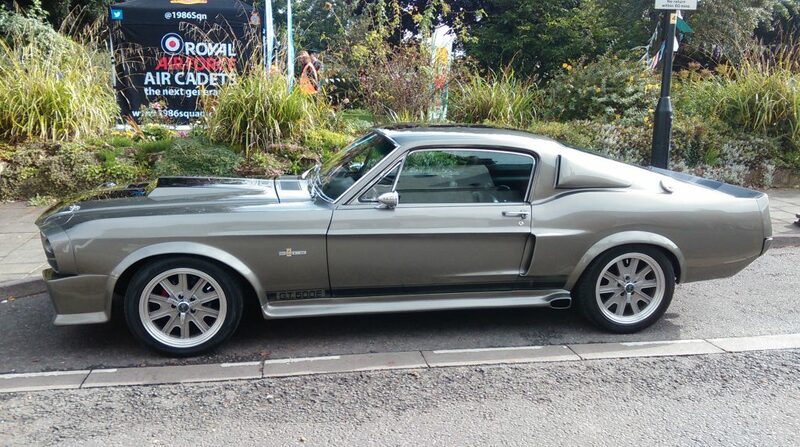 But did you know, Eleanor is the only Mustang in history to receive star title credit in a movie? 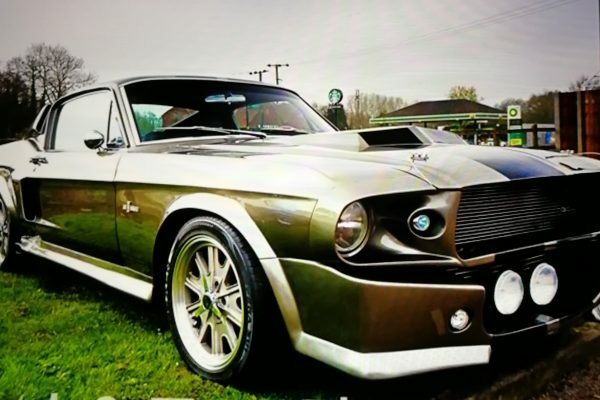 So, for someone who is into American cars, growing up in the 80’s and watching the likes of Knight Rider and Dukes of Hazard, the famous ‘Eleanor’ Mustang was pretty inspirational. Let us introduce you to Paul Shuttleworth. 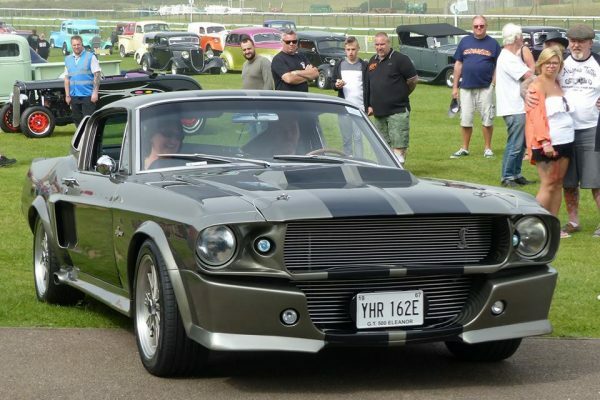 Paul, together with his 1967 Ford Shelby-Mustang ‘Eleanor’, was winner of the ‘Best American Muscle’ award sponsored by ClassicLine Insurance at this year’s NSRA Fun Run. After the show, we were delighted to be able to catch up with Paul and find out more about this iconic car. Paul, originally from Birmingham, has lived in Norfolk for over 40 years. 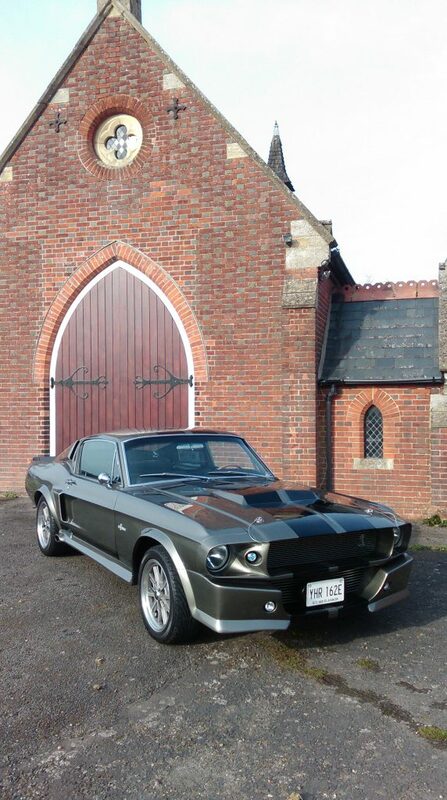 Growing up in the 80’s Paul developed a passion for classic American cars inspired by the cult TV series’ of the time. 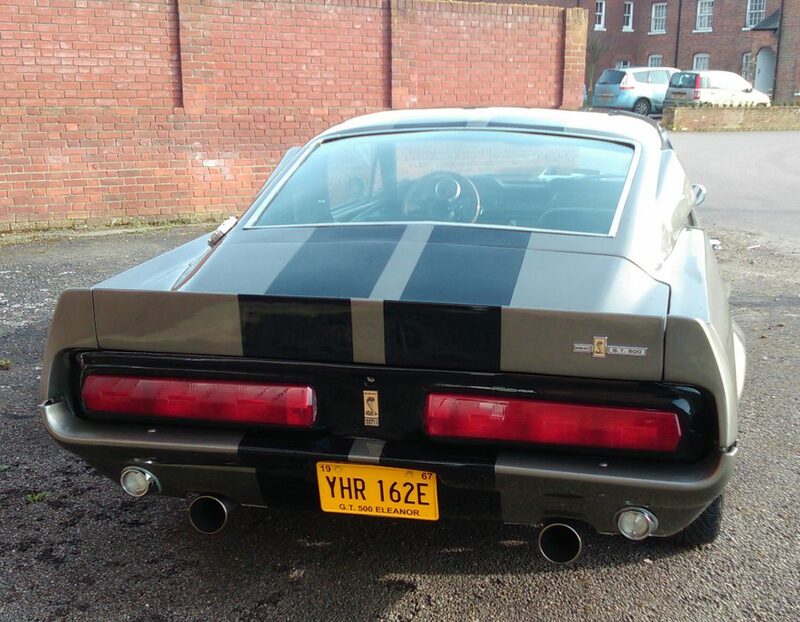 But it was only within the last few years that Paul purchased the ’67 Shelby-Mustang. 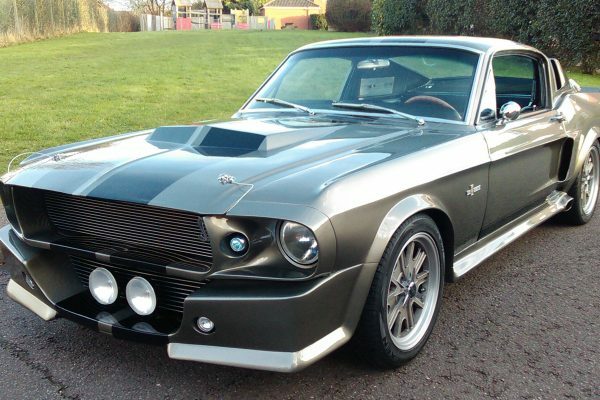 Paul tells us that the diehard fans will know here as ‘Eleanor’ as she is very similar to that famous feature car in Gone in 60 Seconds. The name is aptly displayed on her license plate! 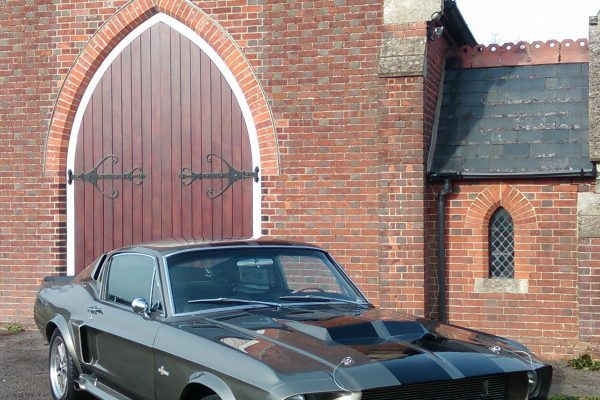 Eleanor’s previous owner had spent a lot of time and money on restoring her which meant that Paul, and wife Mags, were able to more or less jump straight in and enjoy the thrill of driving this Ford 302 Boss, 5.0 litre V8 powered stallion. Paul did do some work on the Mustang’s suspension to get that stance just right but as she came with the full Edlebrock dress up this was all that was required. 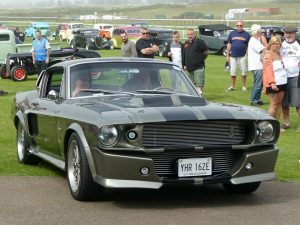 All the interior was replaced with GT500 interior, including the dashboard, door cards and centre column by the previous owner. 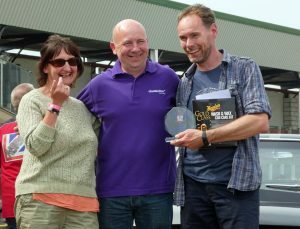 For Paul and Mags, Eleanor is a pleasure to drive, even on long journeys, the furthest of which for them has been to the Chatham Steam Festival in Kent which is about 120 miles from where they live. As quite often with classics, there have been a few niggles. Paul’s biggest headache with the car has been a few breakdowns, each time something different. 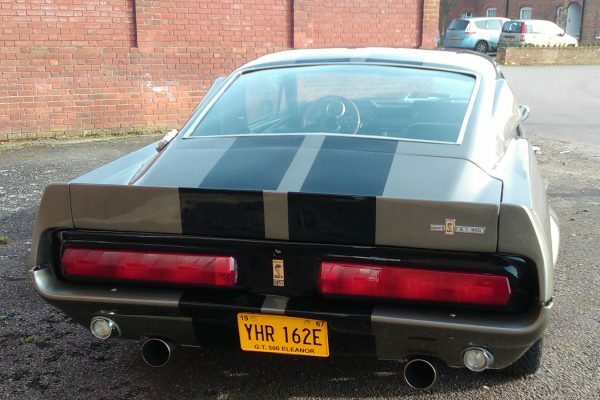 But that all adds to the fun of owning an old car. 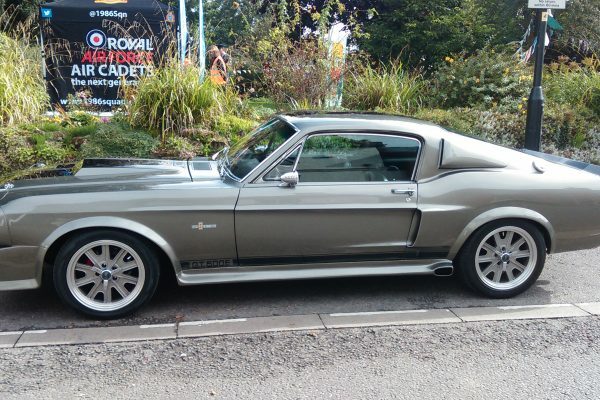 It’s not just ClassicLine that thought Eleanor was ace! 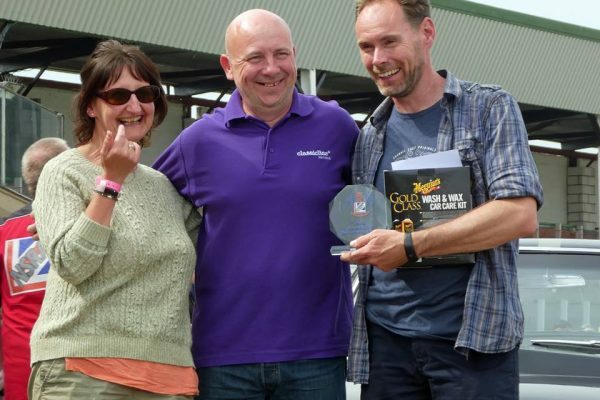 She has won a few other awards over the past few years, including Best Yank at a PistonHeads event and the Memorial Place award at the Skeyton Goat Inn car show. Can’t say that we are surprised, that Dupont Pepper Grey paint with pearlescent black Le Man’s stripes look the business. Next up for Paul and Mags is the Wings & Wheels Show at North Weald on the 23rd June 2018. If you are at the event, take a close look at the car and see if you can spot the ‘Go Baby Go’ button on the gear knob…just like the film! 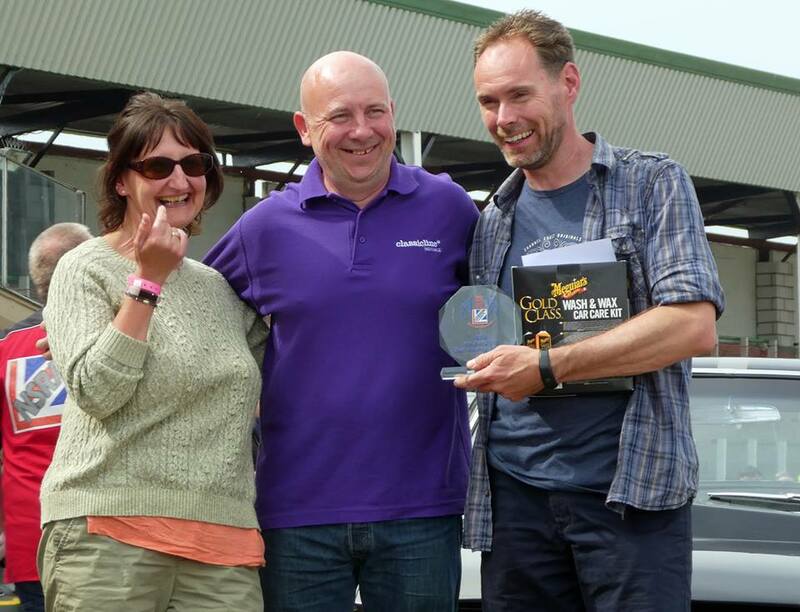 Thank you, Paul and Mags, for talking to us at ClassicLine Insurance and congratulations on winning the award.